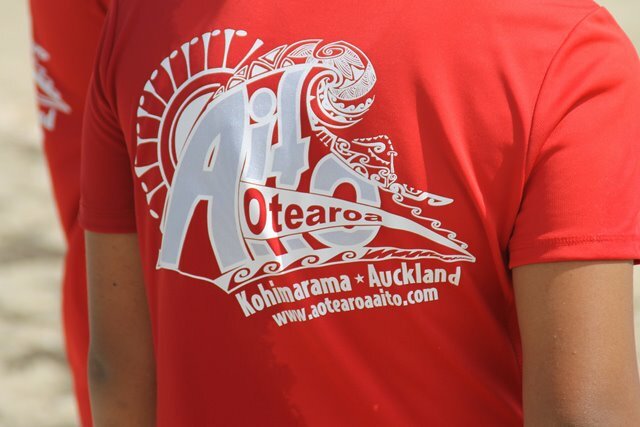 The Aotearoa Aito started in 2009. 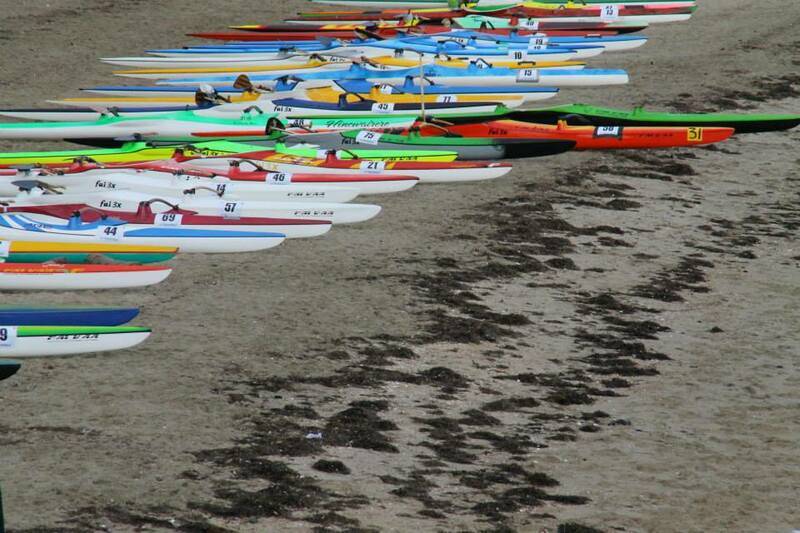 The time has flown over the last 10 years and we want to thank all those who have supported the race over that time. 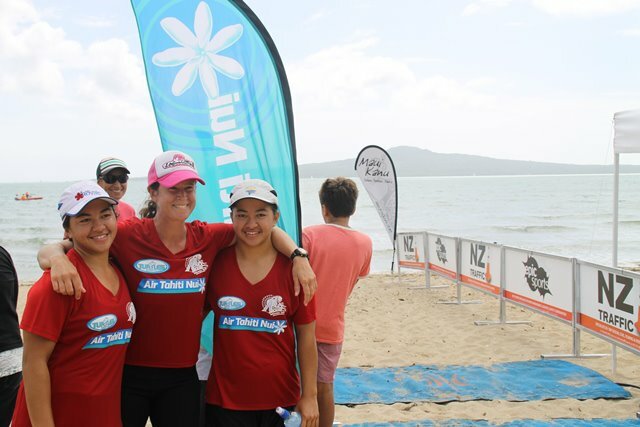 As volunteers, sponsors, and paddlers. 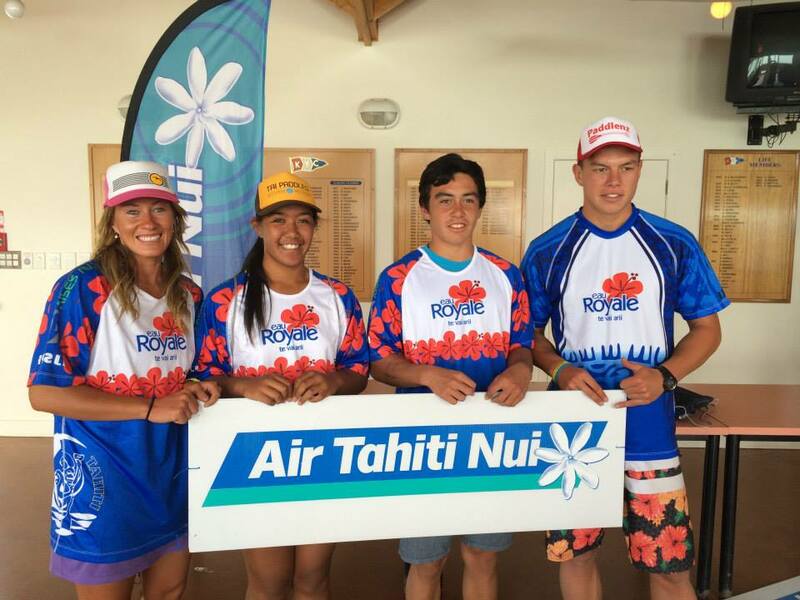 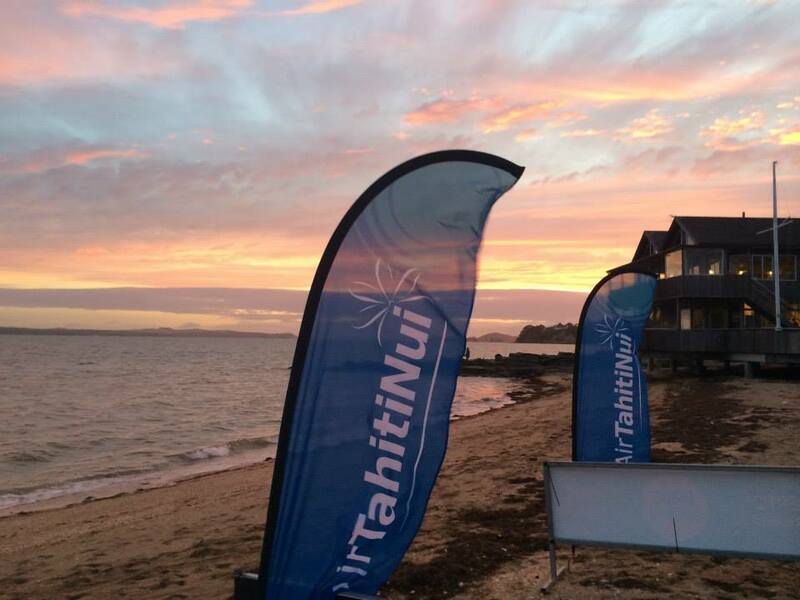 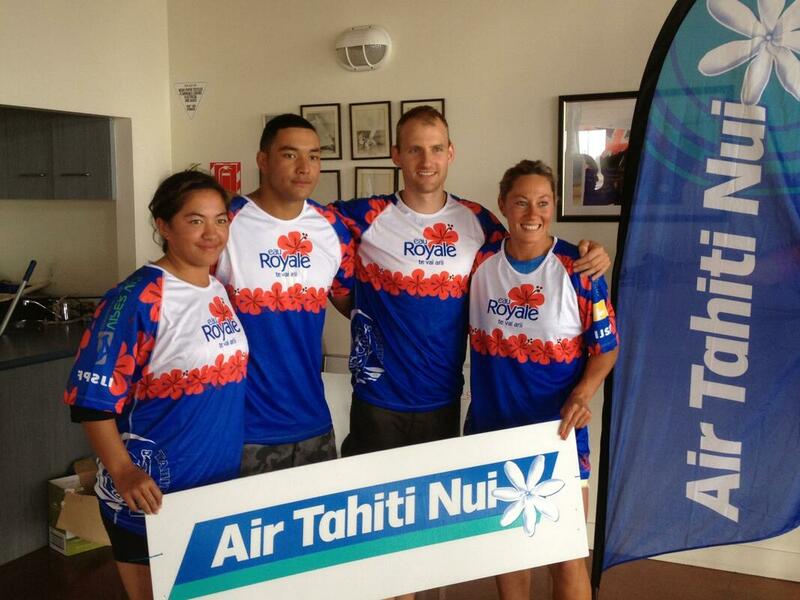 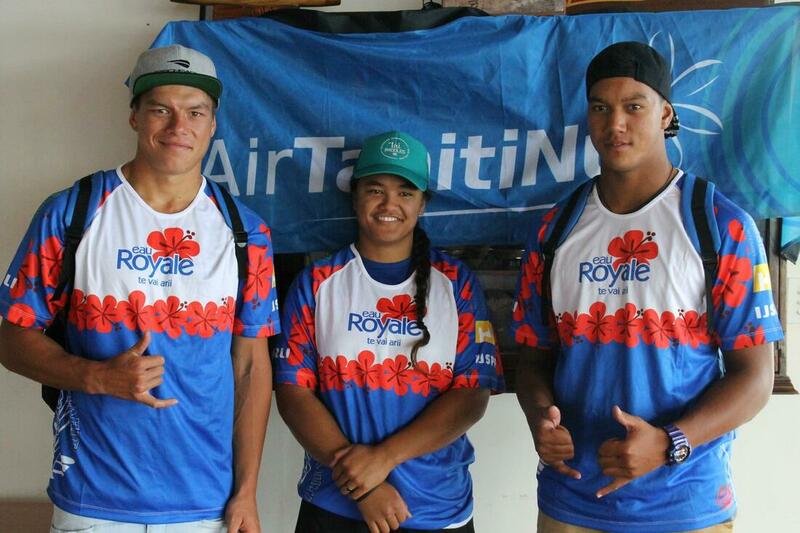 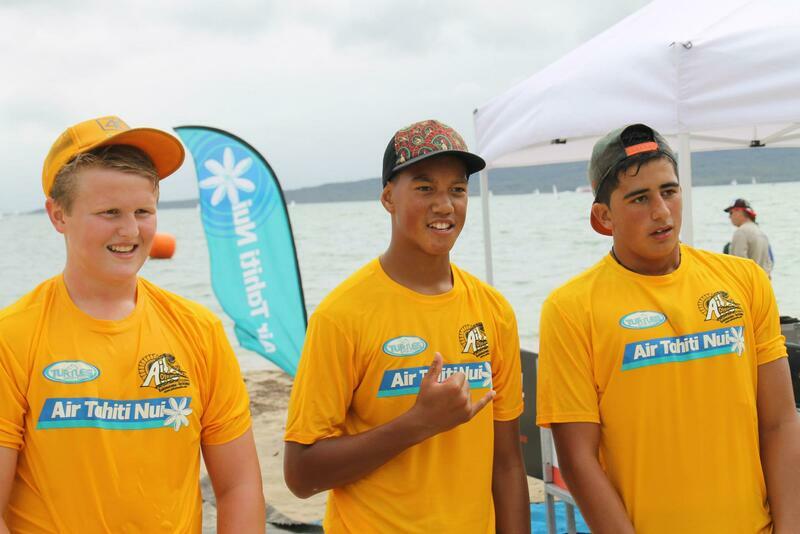 With the help of our Major Sponsor Air Tahiti Nui, we have given away 40 trips to Tahiti.. 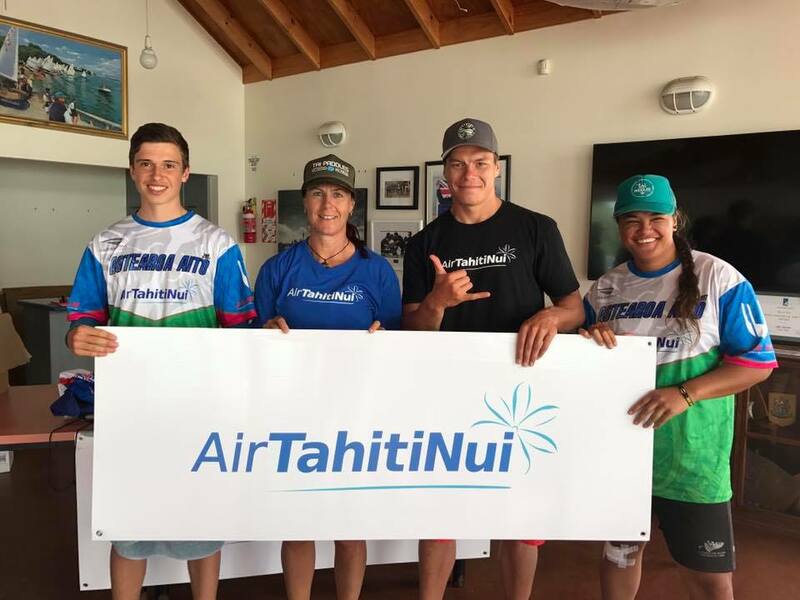 When we started this event very few paddlers had traveled and raced in Tahiti and now seeing 25 or 30 paddlers taking part in the Tahiti Aito is a regular occurrence. 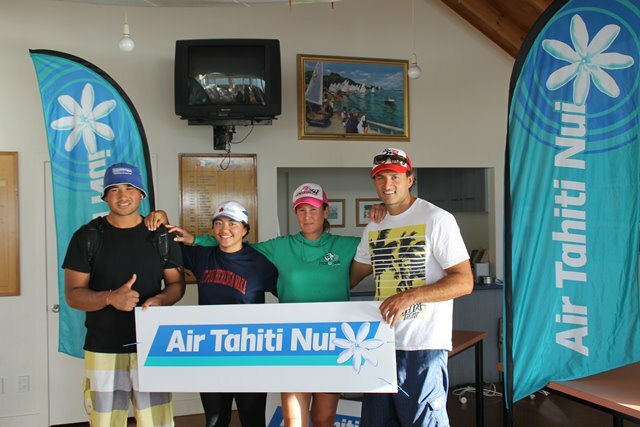 Also with the help of our Va'a partner FAI Va'a we have been able to give away 10 V1's since the event started in 2009. 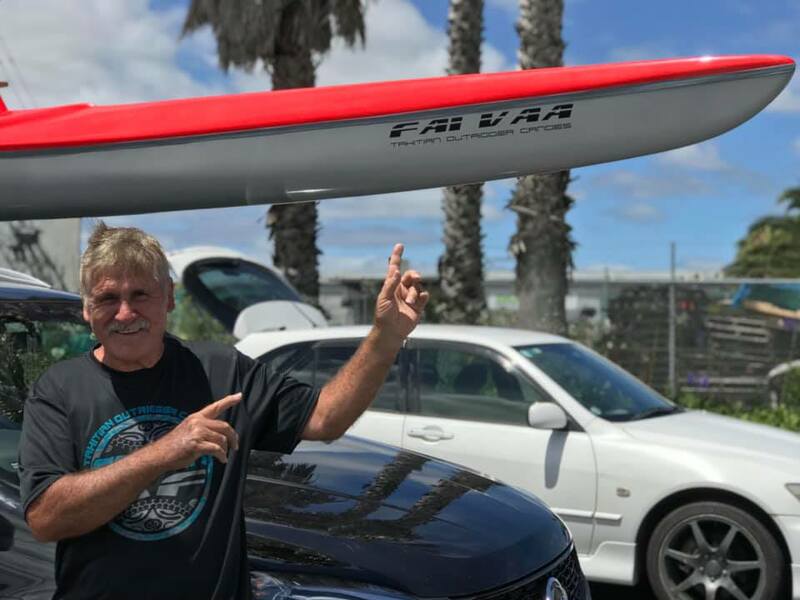 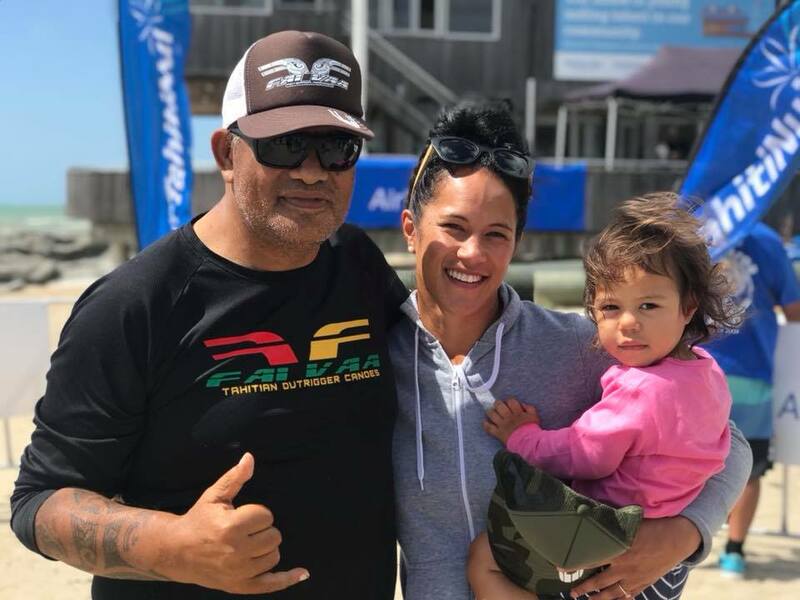 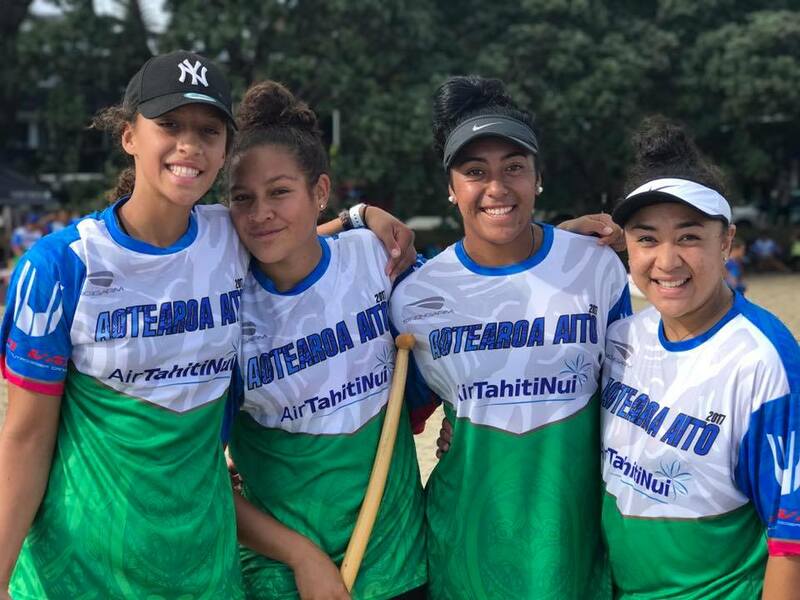 We appreciate the commitment from FAI Va'a have made to support the Aotearoa Aito and we have seen the landscape of paddling change in Aotearoa a lot over the last 10 years. 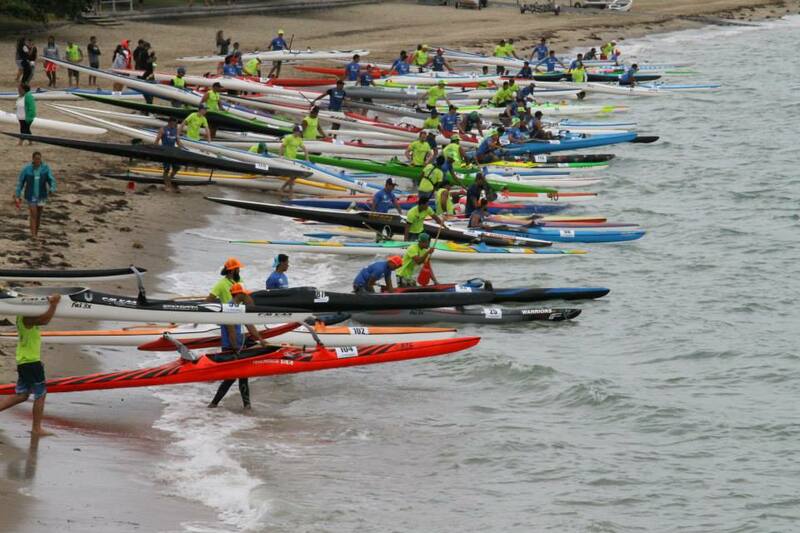 Back in 2009 one of the issues we faced when organising the race for the first time, was that there were not enough rudderless canoes available for everyone to take part. 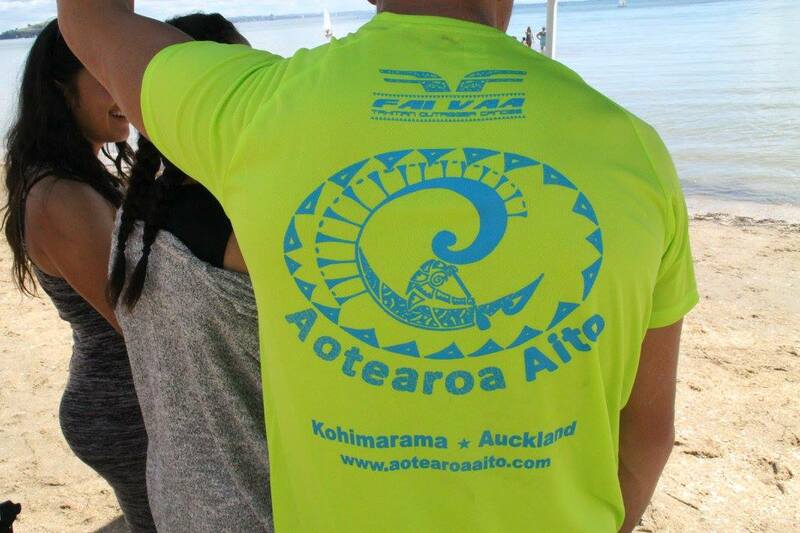 V1 distance racing is now the norm and the level of ability throughout Aotearoa has improved every year. 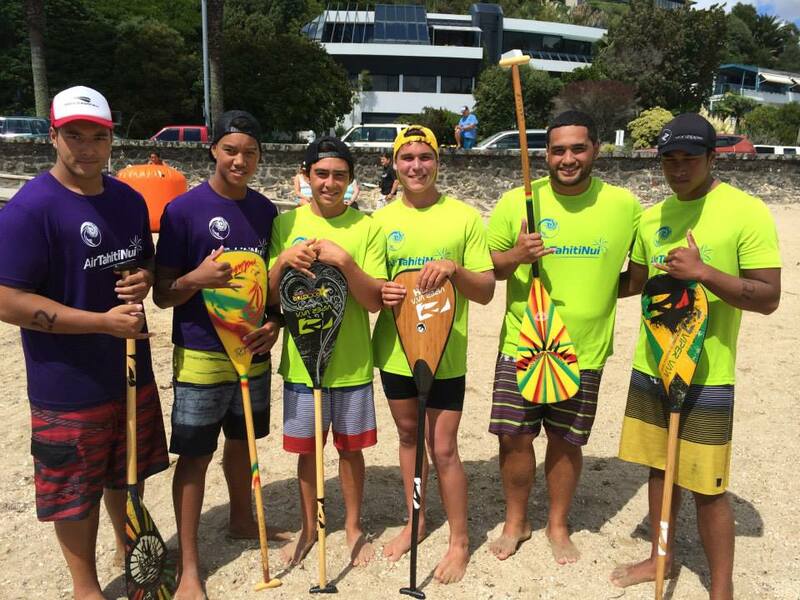 Thanks also to Tai Paddles and Viper Va'a who have donated spot prizes each year and given away paddles to lucky participants.